My name is Jan Nielsen. 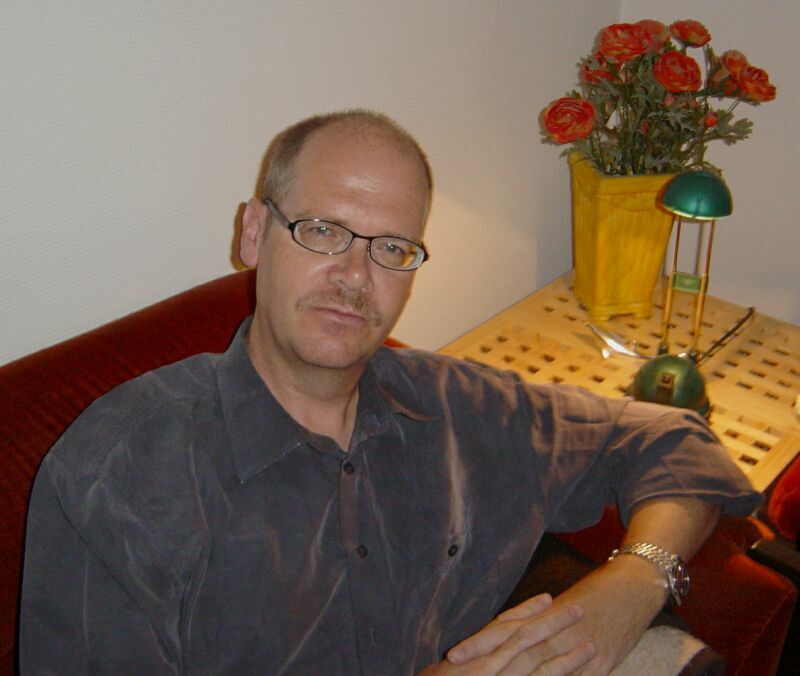 I am 50 years old and live in Ishoej 20 km south of Copenhagen (Denmark). My daytime job is with The Financial Supervisory Authorities. Here I have been employed since 1994. I work in the office responsible for authorizing insurance brokers. Since my teen-age years the main interests have been electronics, hifi and music. I build my first speakers back in the mid 70'ies (not counting the small box I made back in the 60'ies) and my first (RIAA) amp a few years later. To my big surprise it worked and sounded even better than the preamp I had at that time. I kept on and made a complete pre-amp, two mono power amps (copies of the Rapaport amp1) and soon started with tubes. In 1988 I started as a reviewer with the Danish magazine high fidelity and in 1994 I joined the editorial staff..
My company "Sound Image" was founded 1991. Apart from reviewing I also build speakers, cables and small amps for those interested. I also do consulting work for the audio companies - e.g. translation of manuals and advertising materials. Since 1999 I have been a member of a lot of different news-groups: Basslist (now DIY speakers) and Joe Net. The last couple of years a few interesting Scandinavian group has been added: Euphonia and hifi&surround. I attended the Triode festivals held in Denmark in 2000, 2001 and 2002 - great fun! Please feel welcome to contact me for any further information or just to give your comments to my website.